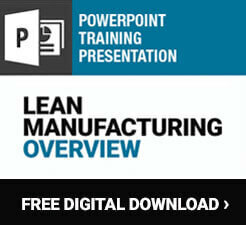 In Lean, maintenance should be proactive. 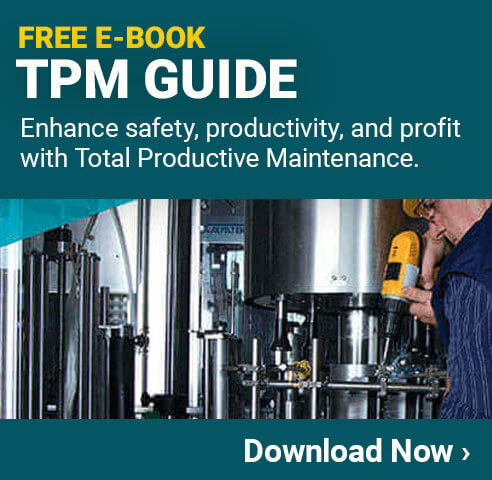 Total Productive Maintenance (TPM) is a method for maintaining equipment so that problems like breakdowns and slow-running machines don’t interfere with productivity. An organization can face lengthy delays and wasted time when machines are constantly breaking down or unexpected maintenance occurs often. A key part of TPM is that it involves equipment operators in the daily maintenance and upkeep of machines. That isn’t to say TPM eliminates the need for maintenance personnel. Instead it teaches operators to take responsibility for the equipment they use by involving them in basic maintenance functions and frees maintenance workers up for larger projects. Autonomous Maintenance – Gives responsibility for basic maintenance to operators. Planned maintenance – Schedules more serious maintenance regularly. Quality maintenance – Seeks to improve problems and defects. Focused improvement – Teams work together to improve equipment operation. Early Equipment Management – Smart equipment design. TPM in Administration – Use TPM in administrative and support functions. Training/Education – Provide all involved with necessary information. Safety/Health/Environment – Keep the workplace safe and accident free. The TPM manufacturing concept was first developed by a Toyota Group company, originally created for the automotive industry. However, it is a straightforward process and people soon realized it could be translated across industries including other sectors of manufacturing, offices, and even in healthcare. TPM works best when a strong 5S foundation exists. Businesses that use 5S usually have work environments that are organized and well maintained. In a clean environment, it’s easier to see problems and perform maintenance. Where 5S reduces waste by creating a workspace that is easy to work in and free of clutter, TPM looks to reduce wastes that result from equipment malfunctions or unexpected repairs. When TPM and 5S are implemented together, essentially all avoidable wastes are impacted.